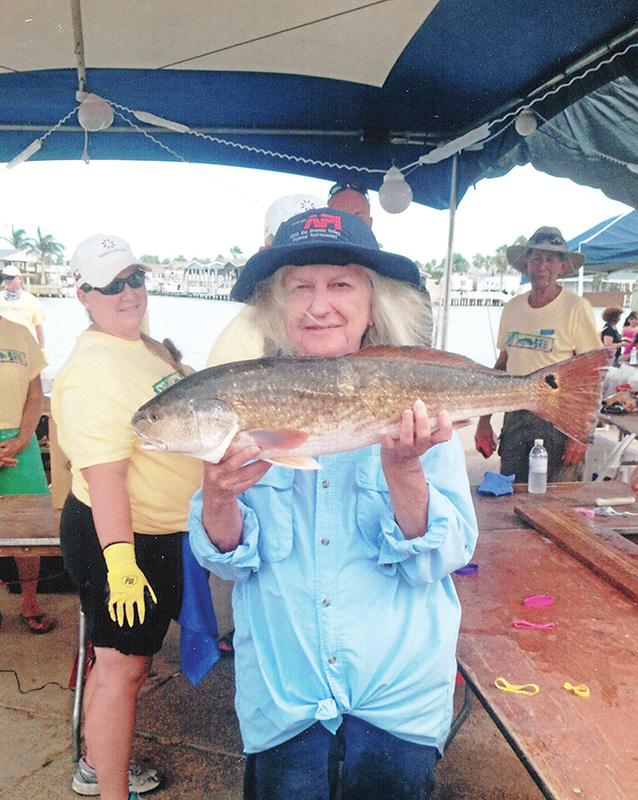 Ann Louise Wells fished her whole life. She first took up the hobby when she was just a baby in her home state of Michigan, participating in tournaments with her father. 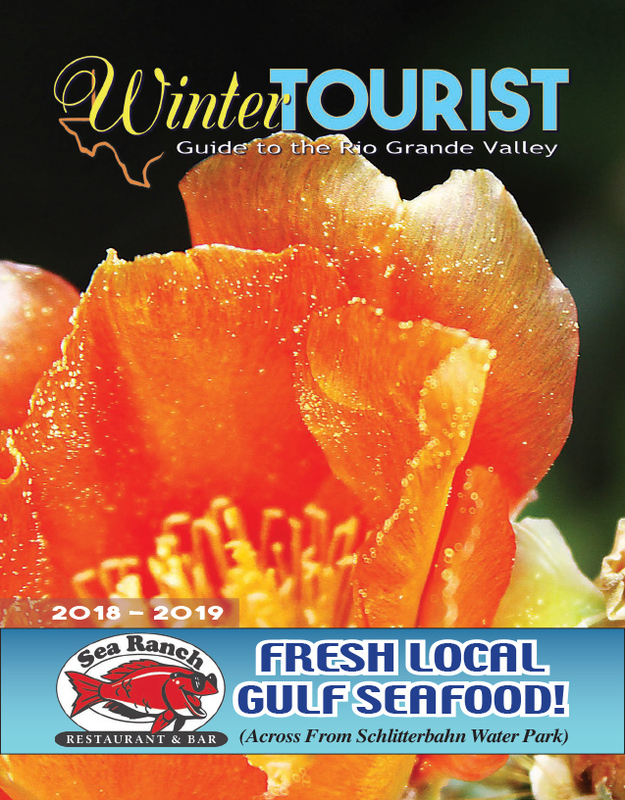 After moving to South Padre Island, Wells quickly fell in love with bay fishing in the Laguna Madre, and jumped at the chance to compete in the 1st Annual Ladies Kingfish Tournament — then called the “Yellow Rose Tournament”. Ann Wells fished in every Ladies Kingfish Tournament held until 2016, when she was unable to participate due to a hospitalization. Though her daughter Vicki Lambert did register her that year, it was the first time in 35 years that Wells could not participate in the event. “She would look forward to LKT all year, and was so sad that she wouldn’t be able to fish that year”, Lambert admitted.